Wheaton makes every type of move easy. No matter why you’re moving, Wheaton can help see you through from start to finish. As experienced interstate movers, we know that every individual move is unique and comes with its own set of challenges, questions, and successes. We invite you to find your move on the list below and learn more about how we can help you transition to your new home. Moving to a new state? 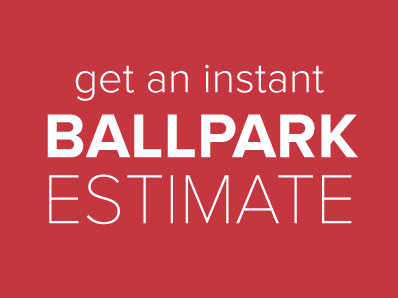 Wheaton will help you relocate successfully, without hassles or headaches. Whether you’re relocating employees or moving for work yourself, you want a moving company that will adhere to your own high standards. That’s why you want Wheaton. Learn more about Crown Relocations, Wheaton’s trusted partner for international moving services. 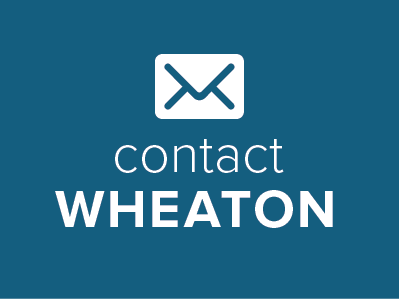 Wheaton also supports government and military moves. Learn more about how we serve those who serve our country. Whether you’re moving your business, commercial venture, or industrial site, Wheaton will make the process easy and hassle-free.